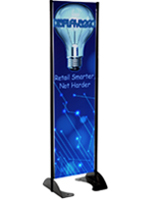 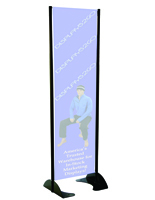 This 20” x 72” black permanent banner stand is the perfect display solution for advertising outdoors! 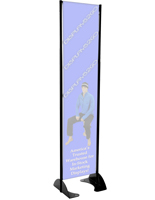 Each poster holder features a spring loaded tension bar designed to keep the heavy duty vinyl advertisement snugly in place enduring all types of weather with the capability to sustain up to 60 MPH winds. 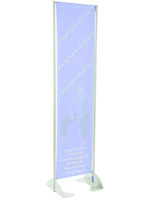 The outdoor mounting banner stand comes with a custom printed, single sided graphic making the vinyl poster holder the ideal display solution for credit union islands, parking ramps, restaurants and many more locations! 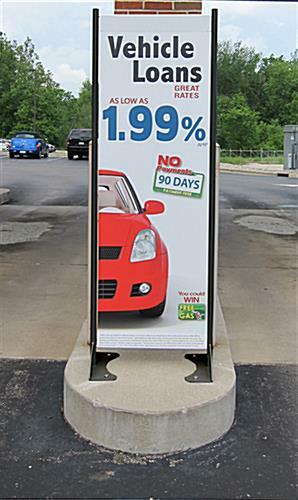 Each advertising fixture is constructed from 100% black powder coated aluminum for durability and long term use in all 4 seasons. 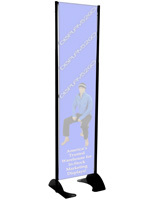 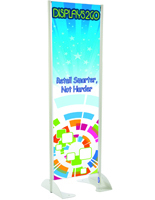 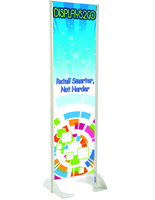 The banner stand shown here was created to get your custom ads maximum exposure! 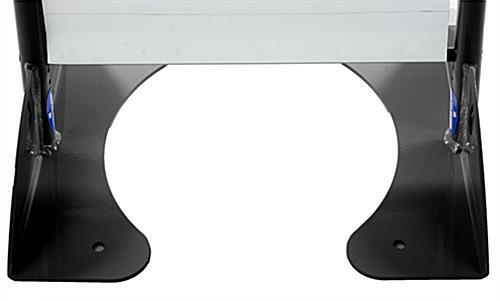 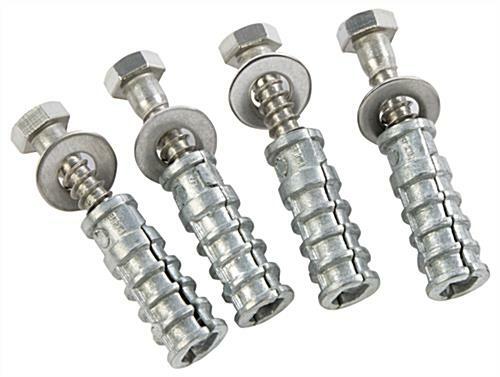 The outdoor fixture is designed to be mounted by bolting the unit into wood, concrete or other suitable materials.